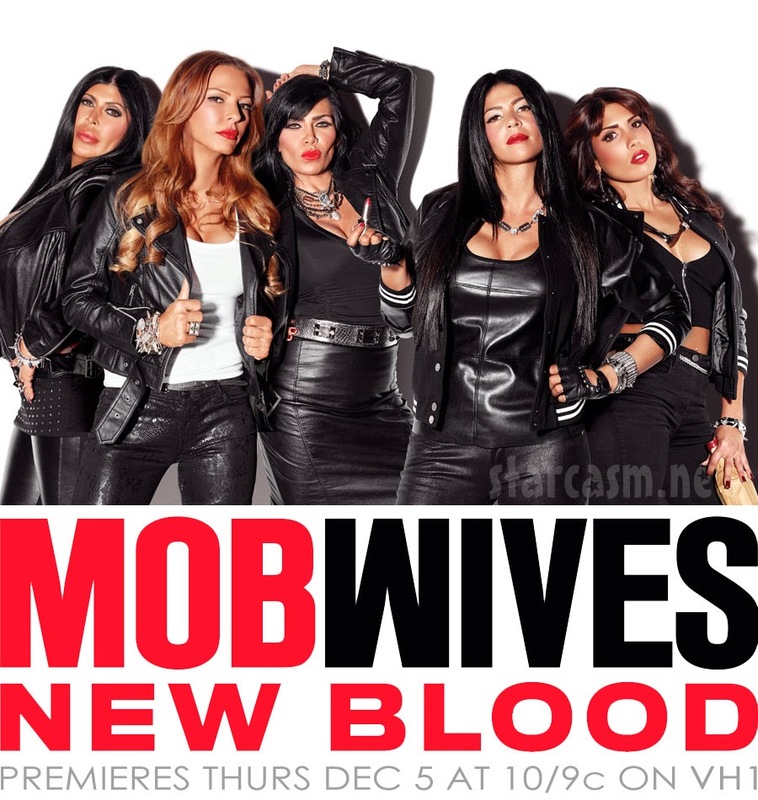 VH1's hit reality show, Mob Wives begins its 4th season tonight. We had the opportunity to speak with creator and executive producer, Jennifer Graziano (CAS '95, Steinhardt '00) about her time at NYU and her career path after graduation. 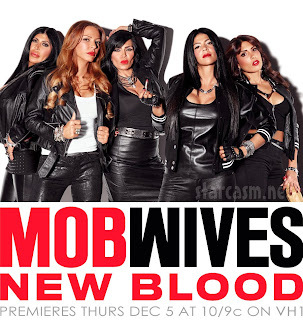 For more information and to see extra footage from the show, visit www.vh1.com. Jennifer can also be found on Twitter (@jenngraziano) and Instagram (JennGraziano). Listen to our interview with Jennifer below.